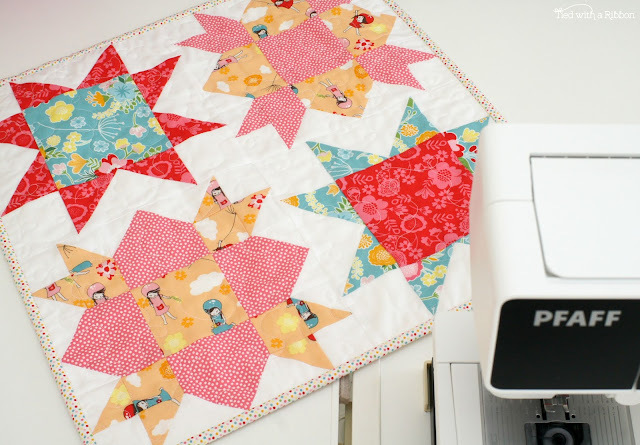 A lot of people find this part of the Quilting process a little daunting - mostly it comes down to practice - the more you practice the better your machine quilting will become. 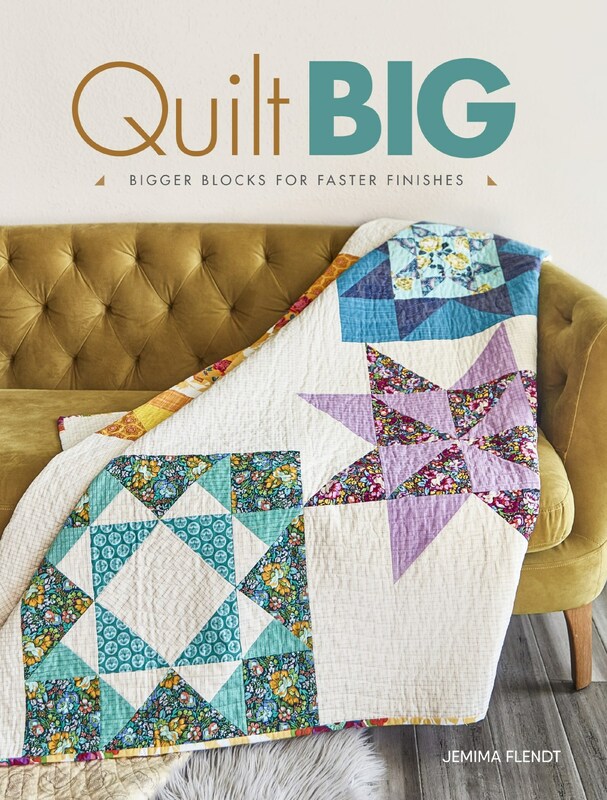 I am sharing some of the things I think that will help the most and they ways I prefer to do things, to set yourself up to enjoy and be successful at machine quilting. Here are all my tips and tricks for successful Machine and Free Motion Quilting. 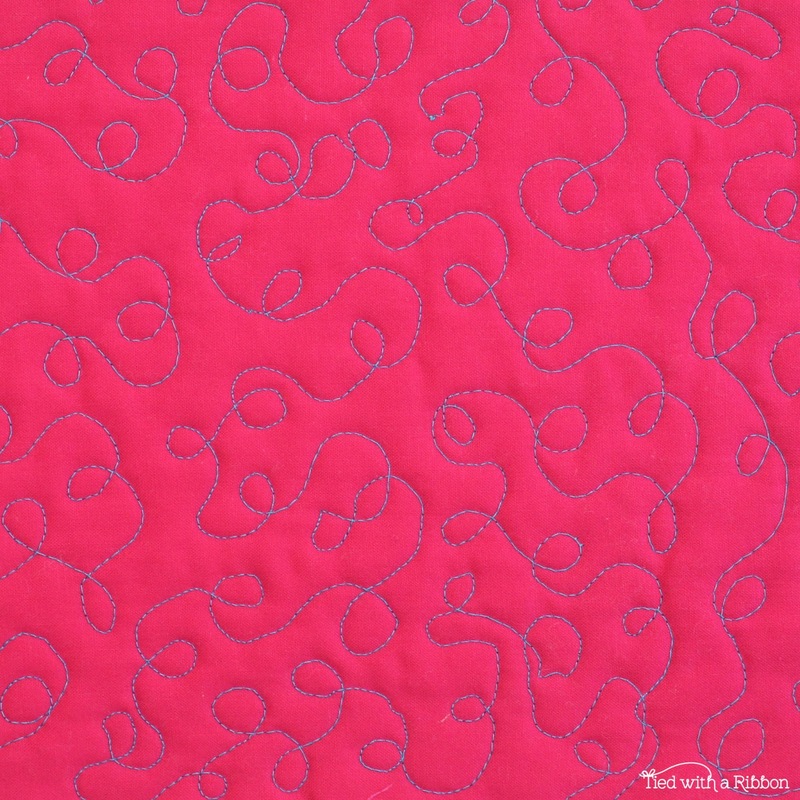 * Make sure to change your machine needle at least every 8 sewing hours or at the start of a new quilt. * I recommend using Universal size 80 needles. 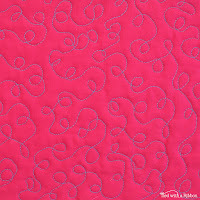 * If using thicker style threads such as Aurifl 12wt - use a Topstitch needle. 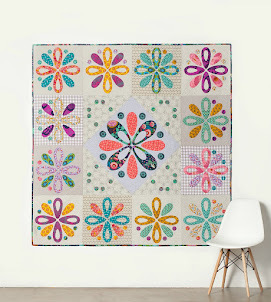 * I love to use a variety of different threads when machine quilting - you can create lots of interest and detail in your quilt by using different colours, weights and specialty style threads such as Metallic and Variegated threads. * My favourites are Aurifil threads - in 50wt, 12wt and Brillo (metallic). 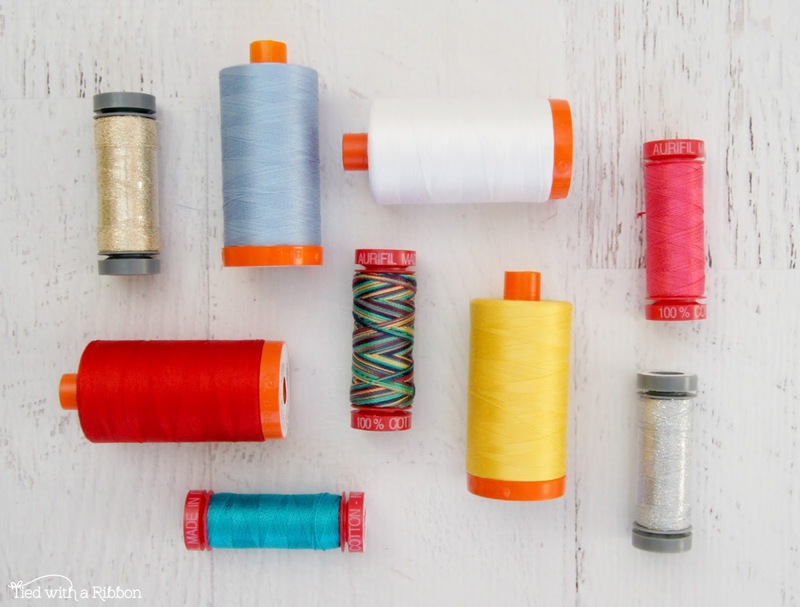 Always use a good quality thread so that you don't have trouble with snapping, shedding or breaking. * I like to use the same thread usually top and bottom. 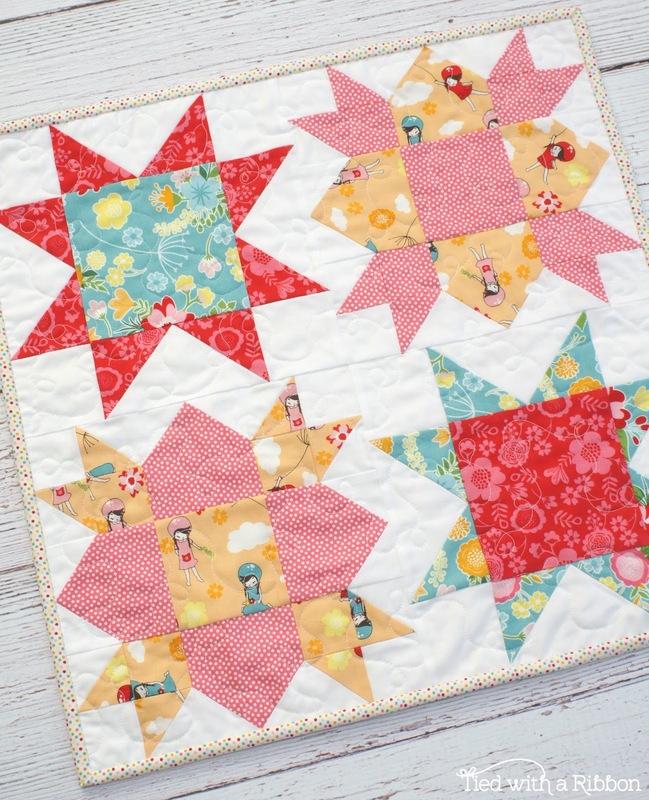 If you make them different colours then you need to test your tension on a scrap piece of fabric first so that the thread colours do not blend through to the alternate side. 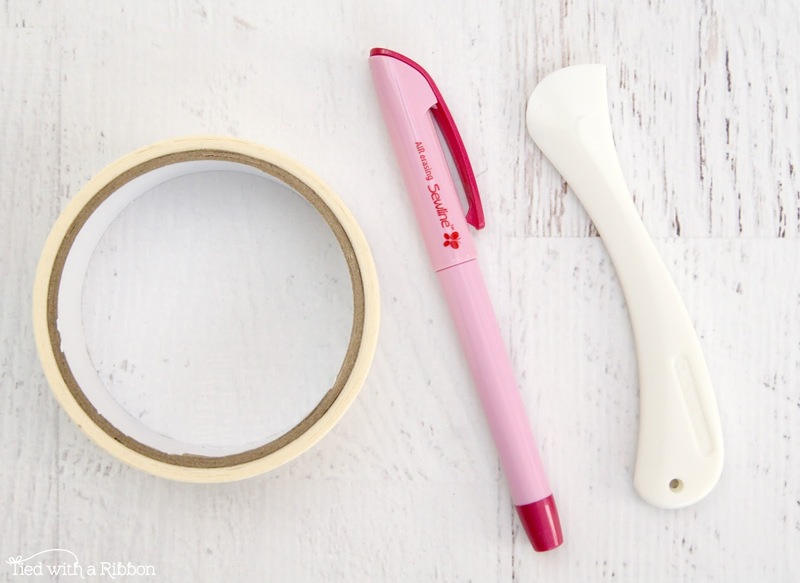 * My favourite tools to mark up a design on a quilt are Masking Tape, Clover Herra Marker or this Sewline Air-erasable Fabric Pen. 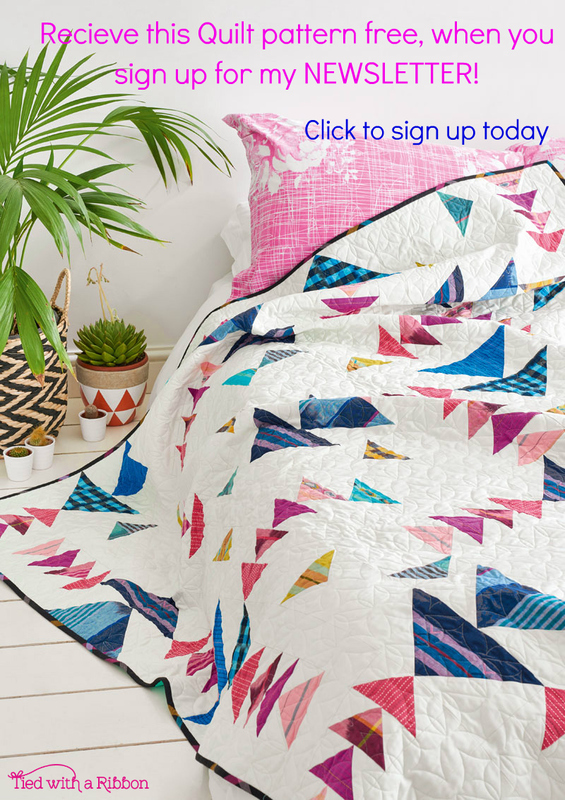 Make sure that if you use any pens or fabric markers - you read the instructions carefully for how to remove the pen/marks from you quilt before you iron or wash your quilt. 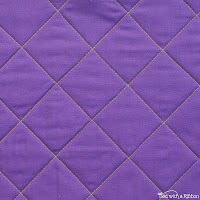 * With a Quilt always have your wadding and backing at least 4in larger around all sides of your quilt. I allow 2in larger for Mini Quilts or Cushions. * I like to use natural Cotton Batting - there is a large choice of different types of fibre content for Battings - each will yield a different result when quilted. 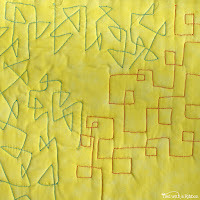 * I prefer to Pin-baste my quilts - as shown in the picture. Pin about a "fistful" apart. Make sure to remove pins from the area you are machine quilting as you go. 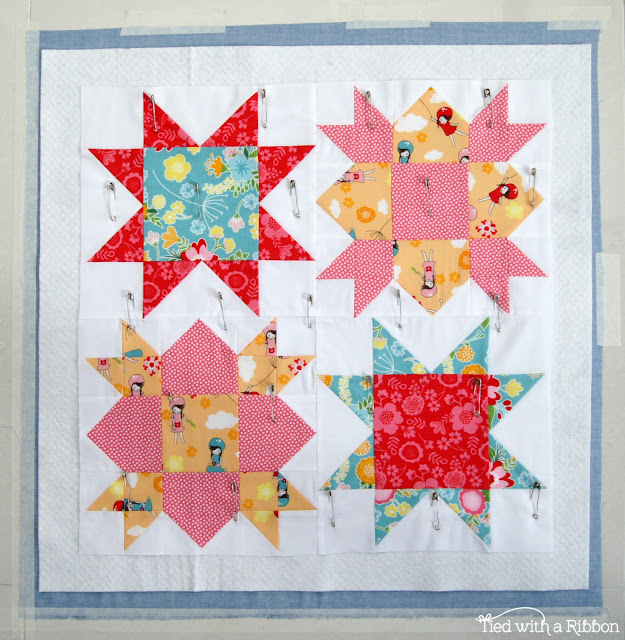 * When using white background fabrics I prefer to use a "Bleached White" Cotton Batting so that the white stays nice and bright. Natural Batting can leave white fabrics looking "discoloured". 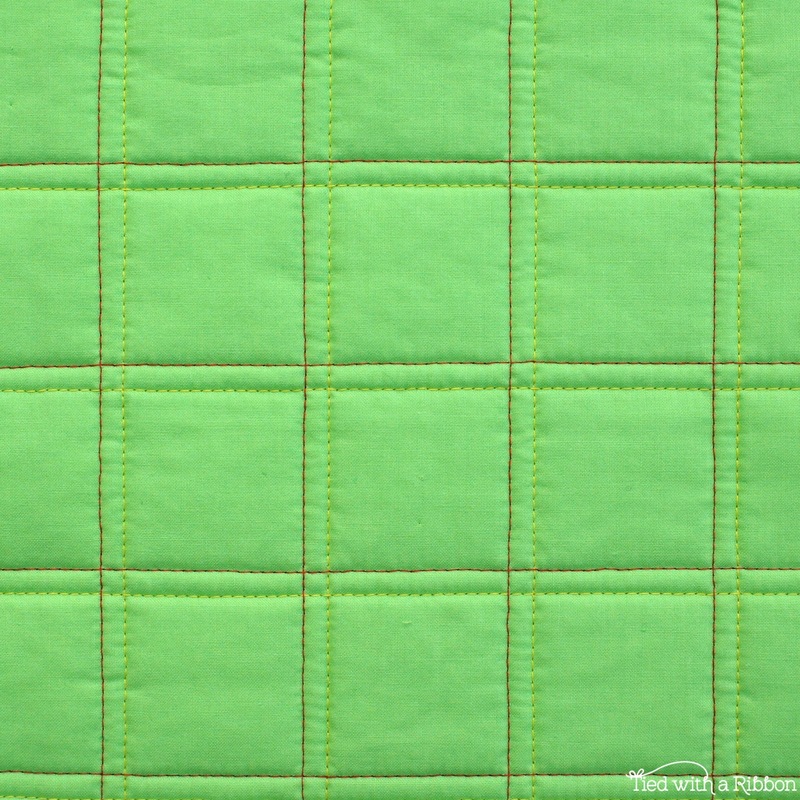 * Free Motion quilting requires attaching the Free Motion Foot to your machine and dropping down the feed dogs (the serrated teethe under the stitch plate). When you are stitching with these - you are in complete control of your machine and its sewing - this takes practice but the more you do the better you will become. 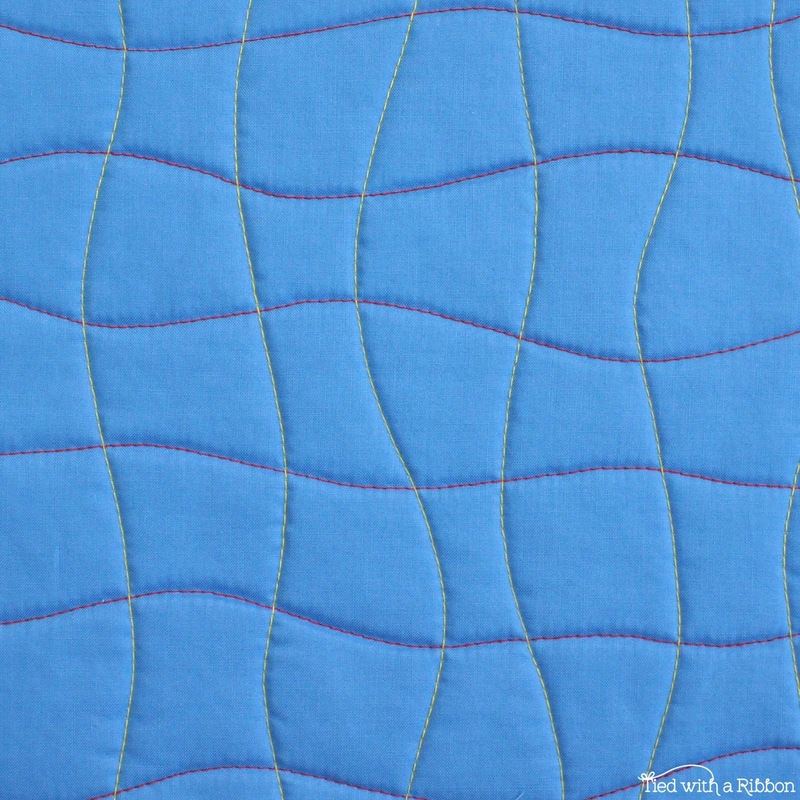 * It is important not to create "drag" on your quilt when machine quilting. 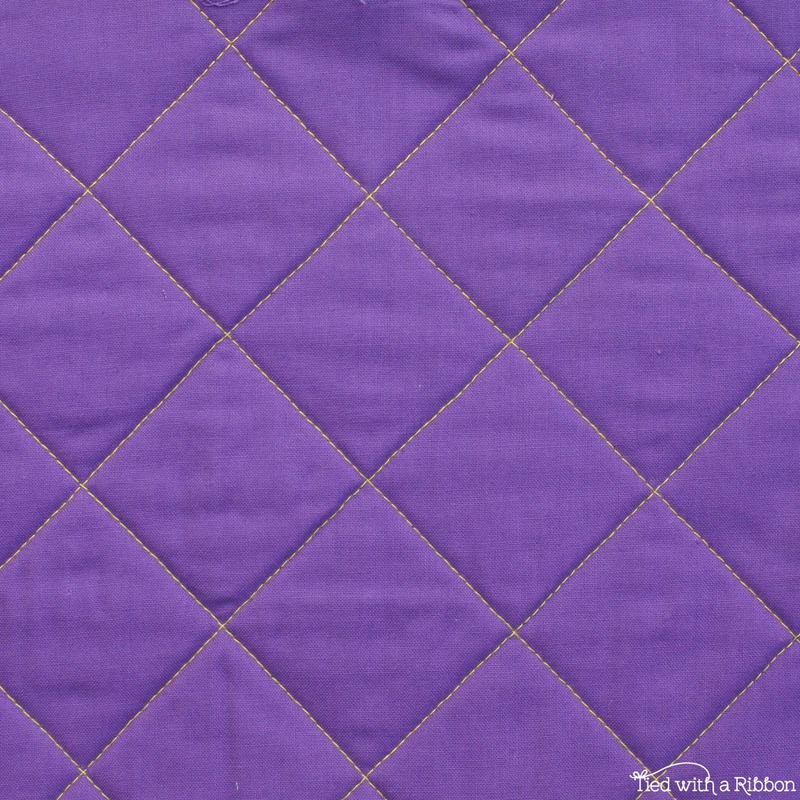 Roll the quilt so that the bulk is on the outside of the machine rather than in the quilting bed (neck). * Get comfortable - make sure you position yourself so that you are at the right height and can sit well at the chair so that you are not "hunched" over your machine. * Start in 1/4 of the quilt and work your way around in a circular motion, unrolling the quilt as you go if you are working on a Free Motion design. 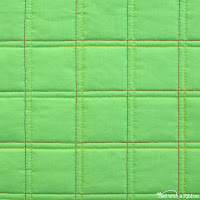 When Machine Quilting lines, sew all the horizontals and then all of the verticals. 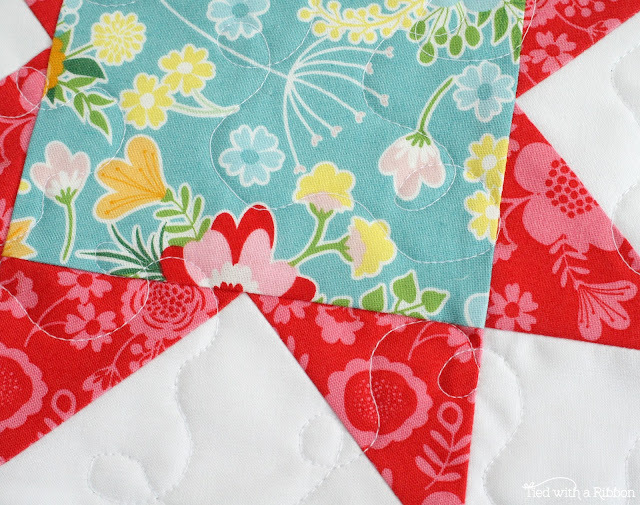 Take your quilt out of the machine and re-roll when needed to help reduce the bulk of the quilt in the quilting bed and to make sure you don't have "drag" on your quilt. 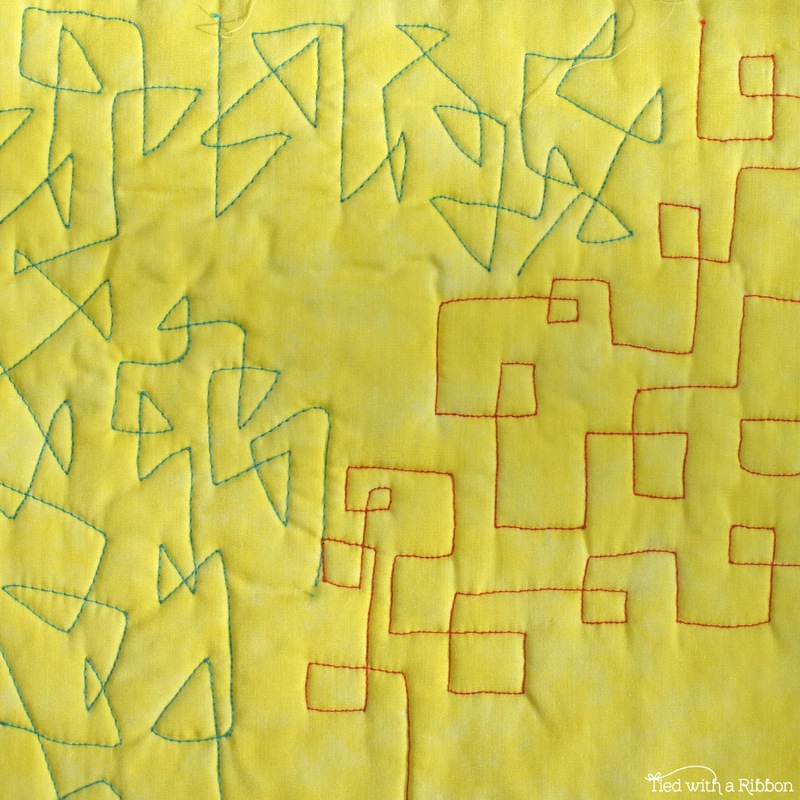 * Machine Quilting - you can make Cross Hatching, Double Cross Hatching or Curved Cross-Hatching Tram-lines just to name a few I use regularly. * Free Motion Patterns I love to use are Stippling, Loops, Geometric Patterns, and designs which incorporate all of these. 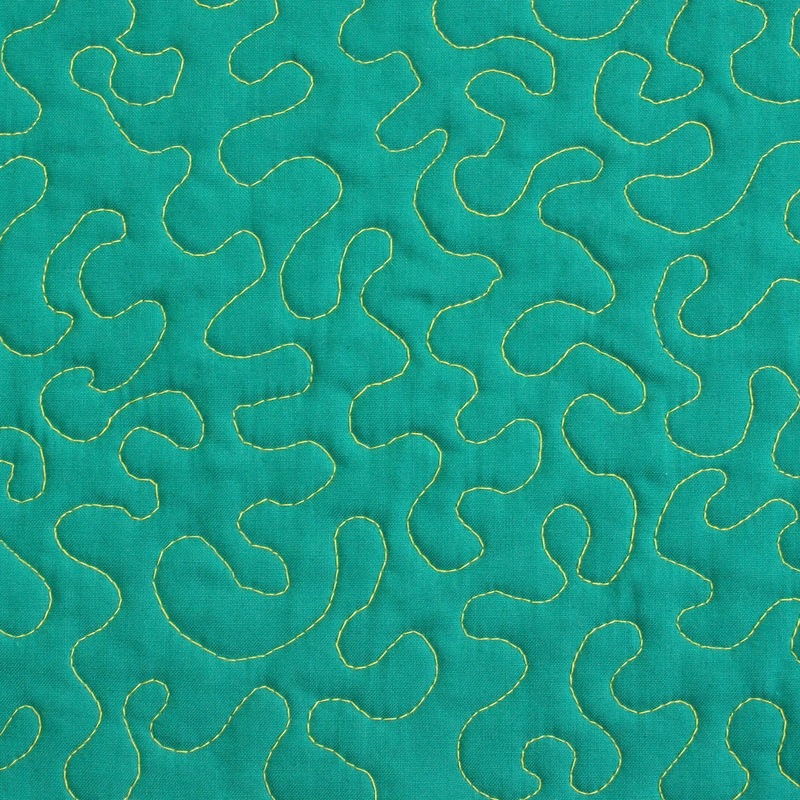 * I recommend going to your local Quilting store and taking lessons on Free Motion and Machine Quilting. 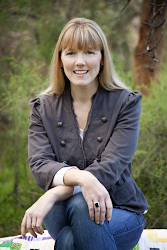 This will really help to increase your confidence and you can work through with them if you are having any issues with your machine and having someone right there can really help. It is also a great way of practicing. What kind of Pfaff do you have? I was just informed that I have worn out my Pfaff Ambition 1.5 after 7 years. I am in the market for a new machine and would love details about yours. Thanks! 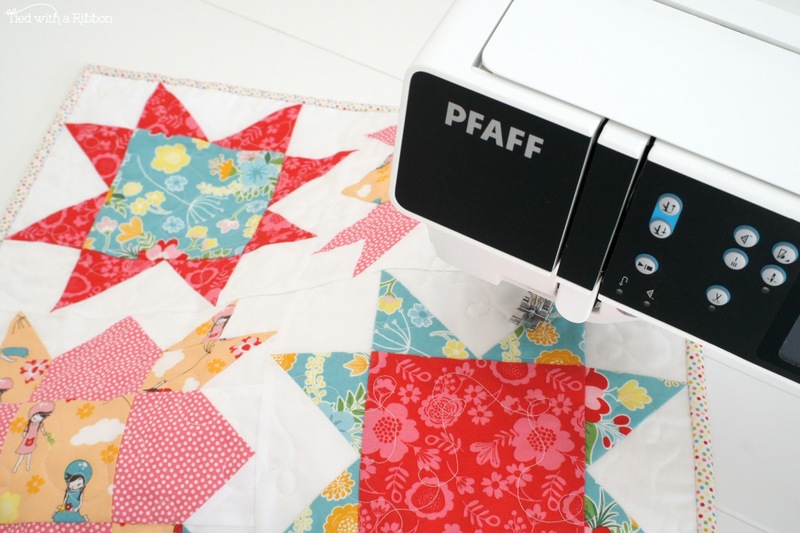 Hi Tanya, I have a Pfaff Performance 5.0. I love my machine and so many of the Pfaff features. It is always best to go and see your local sewing centre and give the machines a try to see what suits your needs. 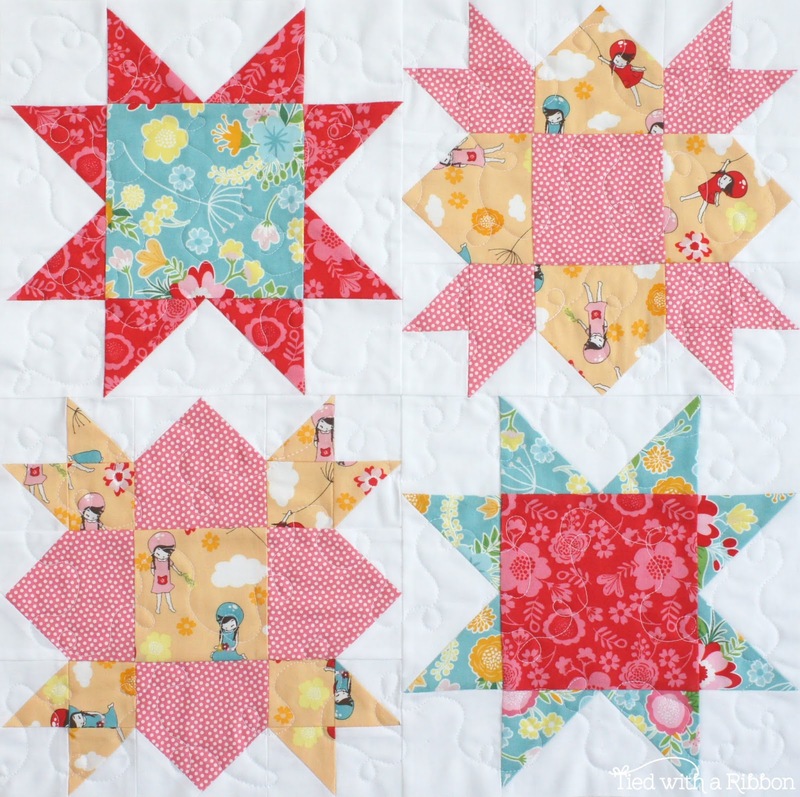 Thank you for your advice on machine quilting. 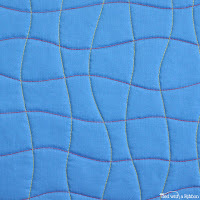 I'm planning on quilting curvy lines on a twin size quilt and I like to get tips on walking foot quilting. 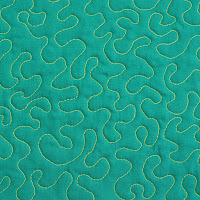 Your welcome Barbara - all the best for quilting your quilt.